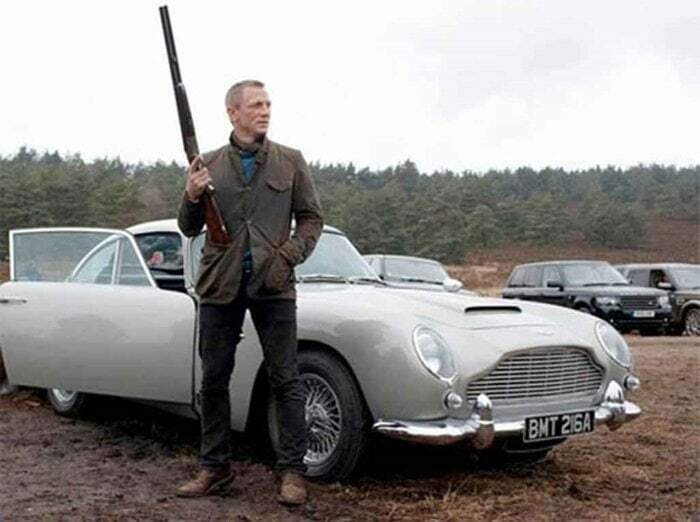 The new James Bond movie, ‘Skyfall’, is now showing, which means that men’s style watchers are on the lookout for the latest in cars, gadgets, technology, and, of course, men’s fashion. 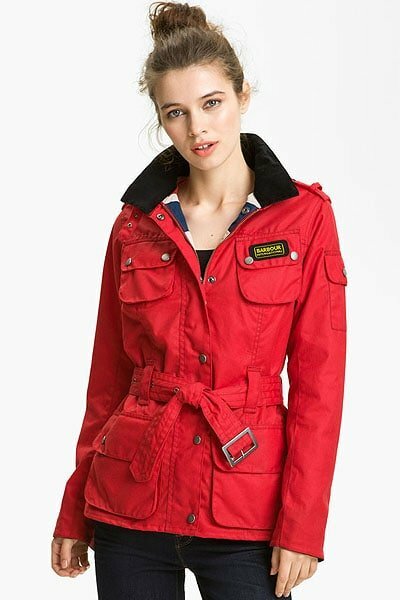 James Bond movies are usually about the suits and dapper outfits, but this latest installment is different in the sense that it’s a weather-beaten waterproof jacket (shown below) that has sparked the frenzy. Out of all the clothes that Daniel Craig rocked as James Bond, this is the one many have all fallen in love with and have subsequently snatched nearly every single stock of at online and brick-and-mortar stores. 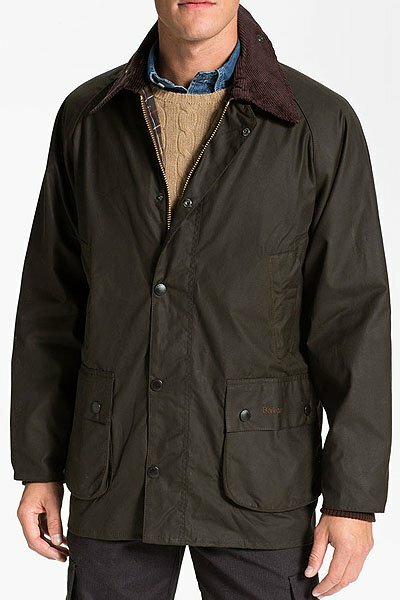 James Bond’s ‘Skyfall’ jacket is the Beacon Heritage sports jacket from the established and well-known British outdoor clothing brand, Barbour. 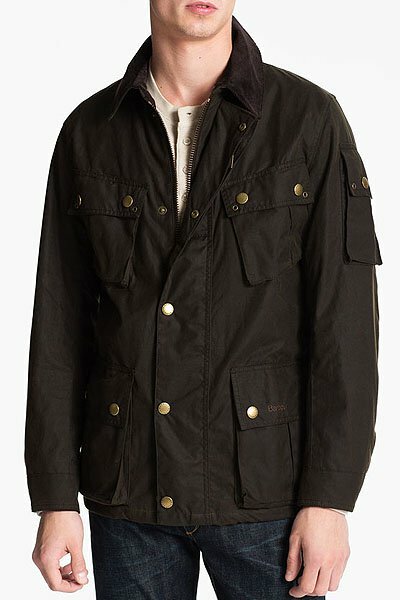 Aside from James Bond, other celebrities who have donned this high-quality Barbour jacket include Steve McQueen, Kate Middleton, and Queen Elizabeth II. 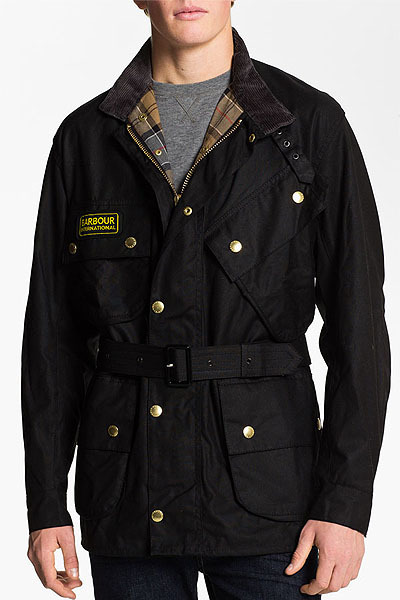 With that kind of customer base, we certainly have to see more from Barbour! 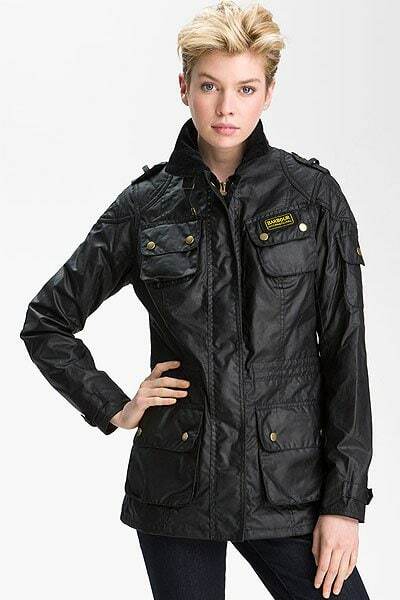 Barbour jackets are mostly classic in design, meaning that they’re meant to never go out of style. 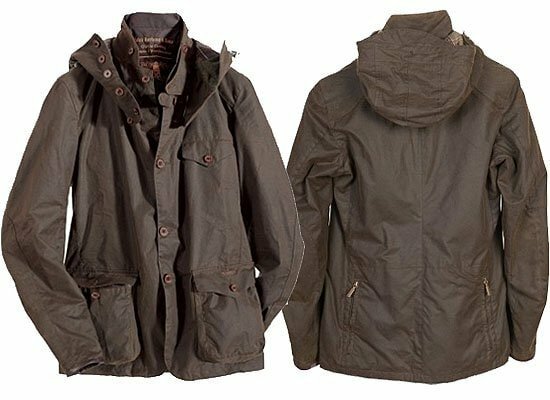 Prices aren’t cheap either, but with happy owners reporting that these jackets last a lifetime, the total cost per wear would come out as cheap as chips. 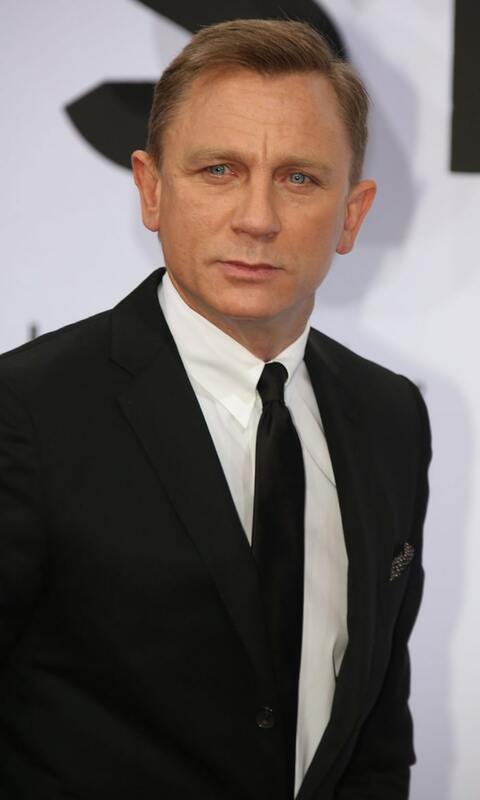 As for James Bond’s sold-out jacket, Barbour reports that it will be receiving new stocks in mid-November. 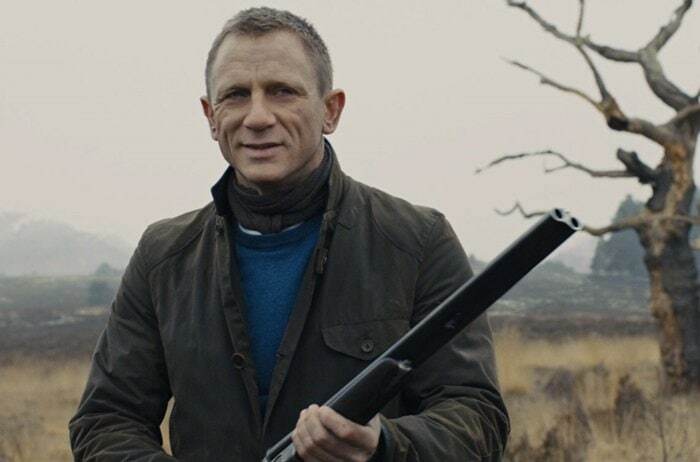 The brand will also be running a competition where winners can take home a large-sized sample of the jacket and a “Bond-on-Set” behind-the-scenes book.